Teenage years can be a critical development stage and it’s also a great opportunity to embrace the skills of success in life. Apex Tigers’ program provides students with social, moral, mental, and physical training. The skills obtained from our training become second nature to the student and theirs forever to grow and improve. What can you expect from our Teen Tigers program? 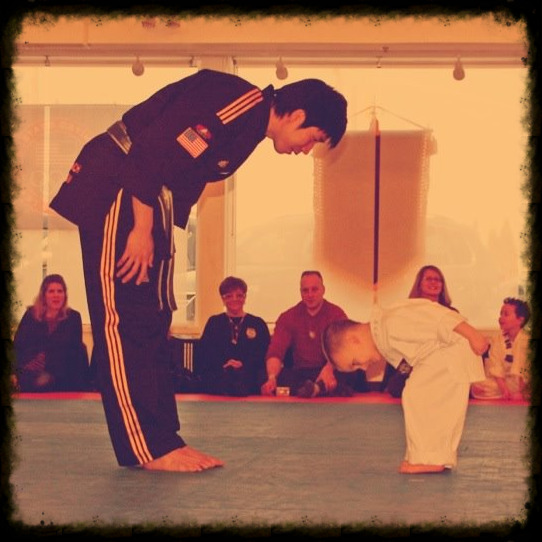 Many adults incorrectly assume that martial arts are only for children. Apex Tigers' adult programs are intense and action packed! 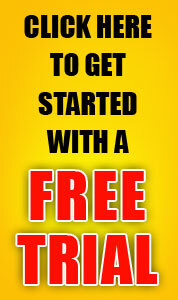 It's a great training program to lose the weight and gain all the benefits. And you're never too old to start training. No, really! Just ask Alice, who started her training at Apex at 81 years young! With diligent training, you can expect great outcomes! One-on-one lessons can be extremely valuable when you want to expand your skill sets. 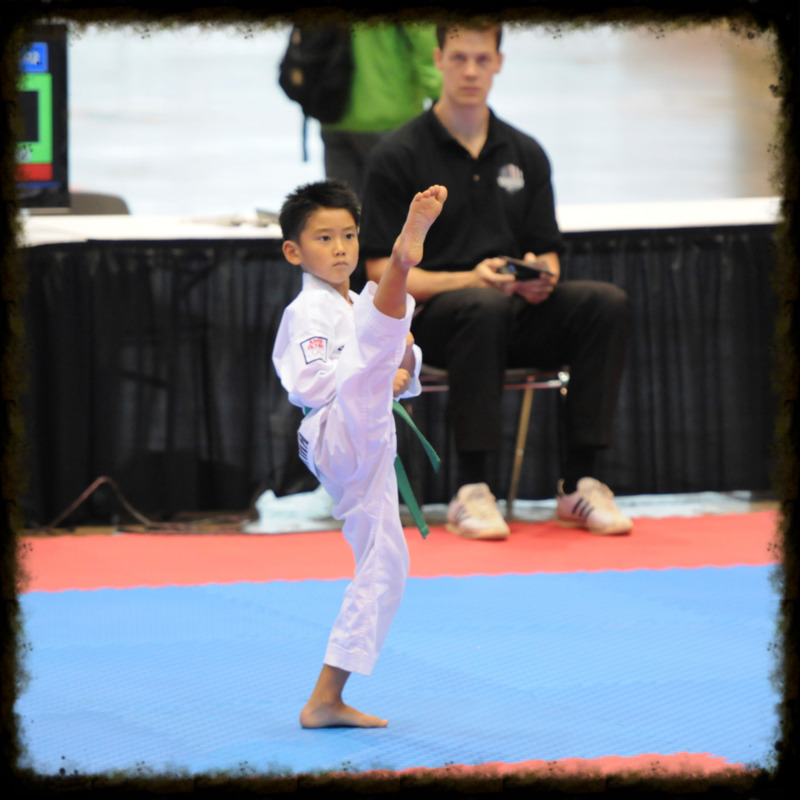 Whether it's for your curriculum or to prepare for an upcoming competition, private lessons can help accelerate your progress. Please consult our staff to inquire about private lessons. We understand that every family with special needs children will have different concerns and goals. We set and accomplish appropriate goals and work with not only the child. , but with the family as well. Special needs may refer to various conditions, such as, mental, behavioral, medical, and developmental. Contact us to get started with our private special needs program.